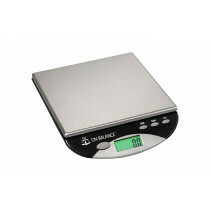 Table scales are special scales that are just a bit bigger than pocket scales. 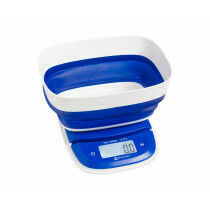 The maximum capacity for this scale is higher. 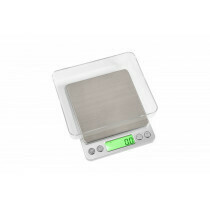 In Grasscompany.com you find a wide range of digital scales in all variations. 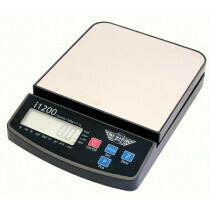 Funny scales to super-professional models. And always at a competitive price!